Yes, I’ve been offline for a few days. 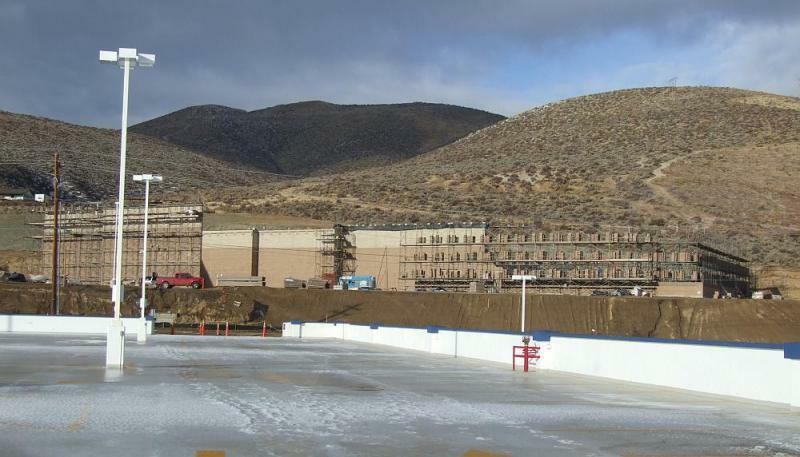 But as a way of appeasing you, here are a couple of pictures of the work that’s going on over at the Casino Fandango. 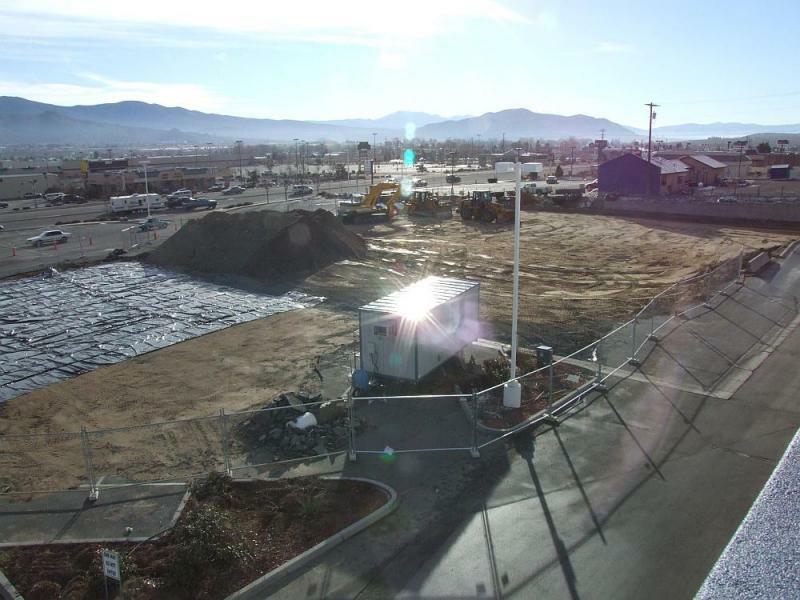 It looks like ground has been broken for the four-story hotel they’re building in their parking lot. 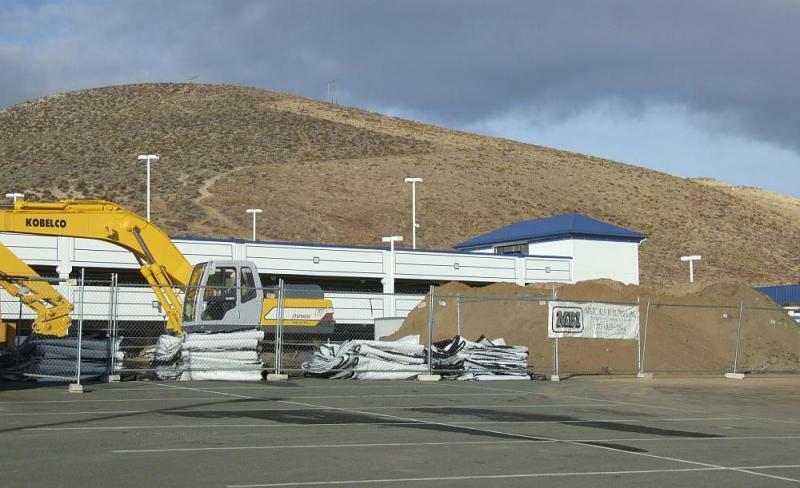 Just a couple of months ago they demolished some old blue sheds that were on this site, that used to be part of the old RV dealership that was here before the Fandango moved in. And the movie theater on Curry Street is also coming along nicely. After covering the Ormsby House for so long, it’s strange to see actual progress on a casino construction project. Any idea when Curry Street going south through the Fandango construction will be open again to traffic to Albertson’s, or to Fandango? I’m not sure. They don’t seem to be in a hurry to reopen it. Plus, they’re doing some major regrading near the Curry and Koontz intersection, so it could be a while.